Enjoy a great selection of scarves, cover ups, jewelry, décor & greeting cards ~ all at reasonable prices. Open weekdays from 9 AM – 3 PM. The ASCF provides the necessary funding and resources to operate both the Gift Shop and the Café’ to help provide additional proceeds to help fulfill our mission. The Amherst Senior Citizens Foundation (ASCF) serves older adults, living independently in Amherst, as well as their families and caregivers. The ASCF also serves organizations that provide essential services, supporting the health, independence, and dignity of older adults within the Amherst community. The ASCF is committed to raising funds that are needed to support so many worthy programs & services in our community. We sponsor at least two fundraisers each year, including our Annual Awards Dinner. We rely on generous support from area businesses as well as family and friends of older adults living in Amherst. Older adults are the foundation of our community, as they helped to make Amherst what it is today. 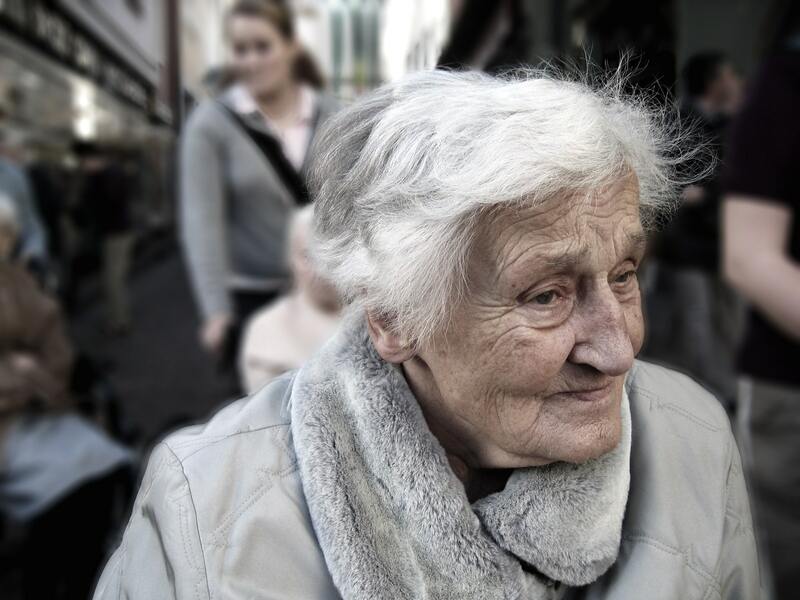 The ASCF is committed to giving back to the older adults in Amherst who are in need of services and resources to help them remain living independently in their homes and apartments.